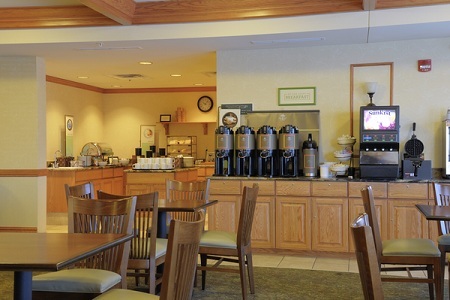 Just off I-29, the Country Inn & Suites® by Radisson, Grand Forks, ND places you near the action at Ralph Engelstad Arena, a top event venue and home of the University of North Dakota’s hockey, basketball and volleyball teams. Before the big game, head to the nearby Columbia Mall or Grand Cities Mall to shop for the latest merchandise. Enjoy an energetic start to your morning with our free, hot breakfast, which features delicious items like fluffy waffles, crumbly muffins, tangy yogurt and fresh fruit, along with a variety of other morning favorites. For lunch and dinner, try a nearby restaurant like the Red Pepper, known for some of the best late-night food in the country. Alerus Center – NoDak Nation meets here during football season, so join in the fun of a UND game at the Alerus Center, less than two miles away. The center also hosts conferences and weddings. Columbia Mall – As the largest shopping center in Grand Forks, Columbia Mall offers the latest trends in fashion at places like Chico’s, Gap and Justice. You can find a world of bargains and hot brands less than a mile from the hotel. Ralph Engelstad Arena – From the biggest names in music to national sporting events, Ralph Engelstad Arena is North Dakota’s premier event venue. Catch a concert or a UND basketball game from the comfort of a leather seat at this beautifully designed arena, just nine minutes from the hotel. Hosting a business meeting or graduation party? 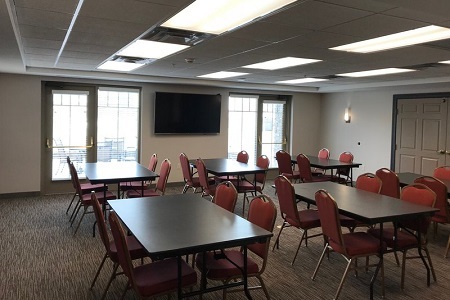 Reserve our meeting space at the Country Inn & Suites, which can hold up to 44 people. 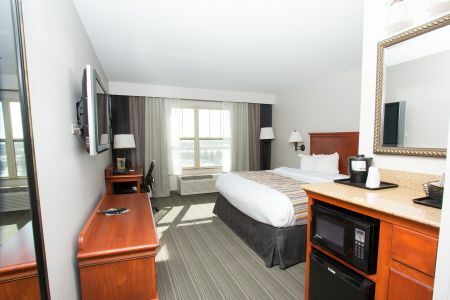 Our location is also convenient for out-of-town guests, placing them just minutes from Grand Forks International Airport (GFK). 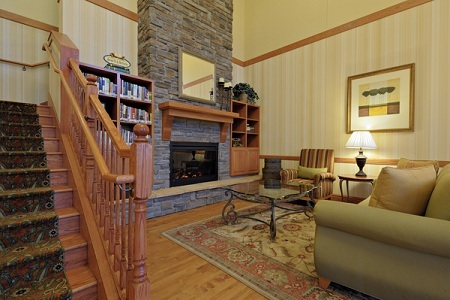 If your group is staying overnight, be sure to ask about our group rates and extra amenities.